Rely on quality and transparency when choosing your medical equipment. 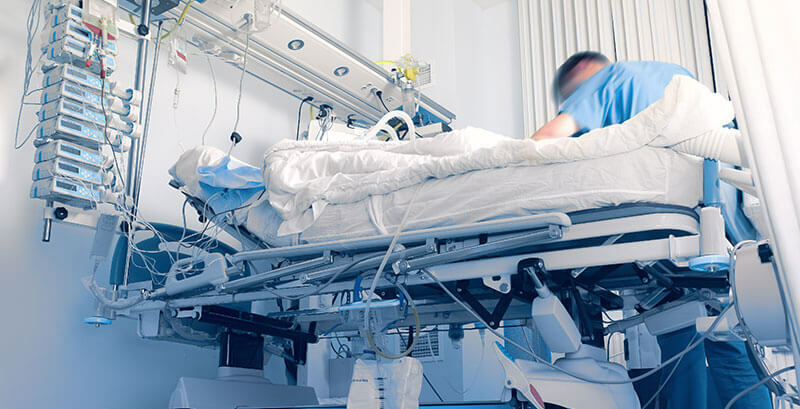 As an Austrian family company, we have been developing and producing sterile disposable drapes for medical devices since 1982. The drapes, tailored specifically to the requirements of the user, have been continually improved and developed from the prototype to the production-ready standard product. We still work with the dedication of ensuring our products are constantly optimised and adapted to meet the high demands of their users. Reflect before you act – according to our guiding principle, our priority as an Austrian company is the sustainability and quality of our products, which is why we source all of our raw materials from within the EU and produce all of our products at our facility in Lower Austria. Over the course of time, we have continually developed our product range. 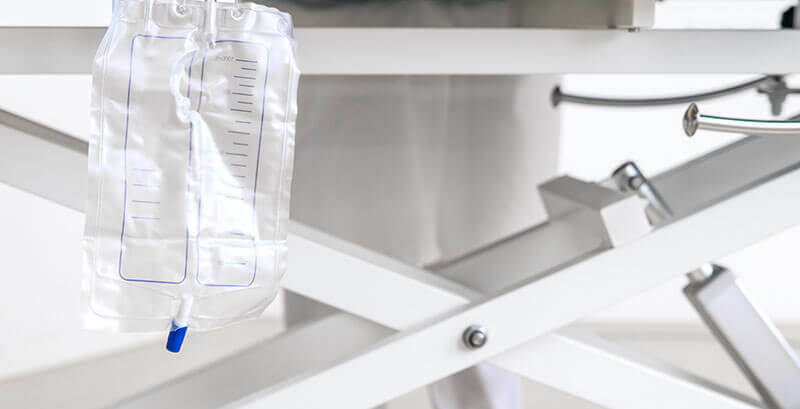 As well as the production of sterile disposable drapes, our portfolio includes various medical product groups, such as patient warming systems, drainages and products for ENT medicine. Our Websinger products are now exported to many countries across Europe under the company’s own label. 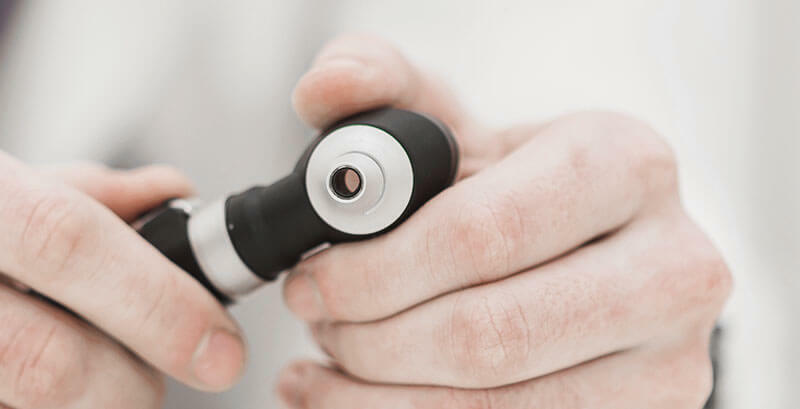 The quality and flexibility of our company has allowed us to establish ourselves as a reliable and competent partner for the medical industry. The close, trust-based contact we maintain with our clients allows us to continually develop and produce tailored products and solutions to meet the preferences of our users as a serviced-oriented and flexible company. 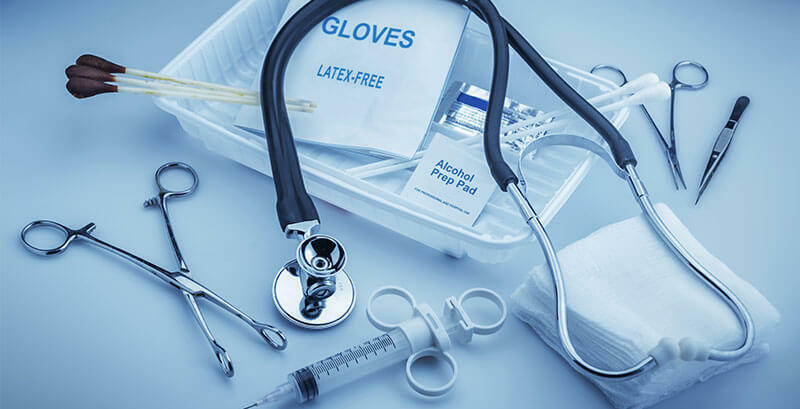 Whether for a small batch of custom-made products or a large-scale order – we are your partner for medical products. We take the utmost care to ensure the quality and sterility of our products. With consistent quality management, specially secured areas and our own on-site steriliser, we guarantee the highest standards. Our employees are at the heart of our company. We’re proud to be able to draw on the experience and expertise of our highly qualified and motivated employees. Ongoing training, courses and workshops ensure that we are always up-to-date. The high quality of our drainages allows safe working, not only while inserting it, but also during the removal. Take a look at our range of goods. Better control of a patient’s core temprature with blowers and warming-blankets. Learn more about our patient-warming-systems. High quality products from the ENT medicine by Covoc. Please take a look at our range of products! 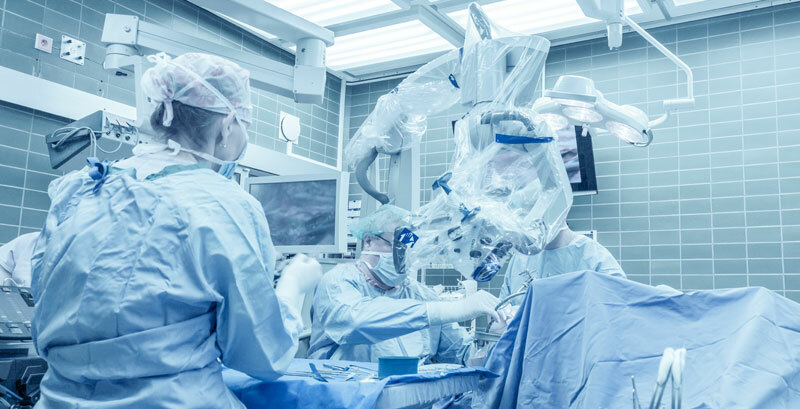 Our sterile drapes for devices save you the trouble of cleaning and steralizing medical equipment. Coloshorts, scope warmer und ear popper. Please find here diverse products for the medical section by Covoc. We also produce custom-made products upon request. We have high demands concerning quality and trust on our partners. Become a member of our team and make career in our company. Quality and transparency is essentiel when choosing your medical equipment.